Konnicihiwa, Nerfherders! There’s a lot to cover this week. 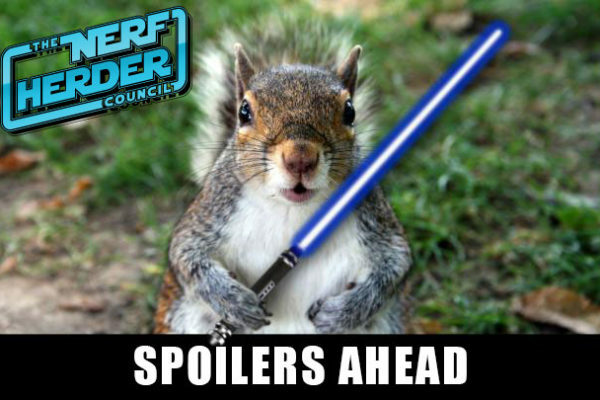 AJ and JT both have plans to visit Lucasfilm this year, opening dates for the Star Wars lands may point to a location for Star Wars Celebration in 2019, we review a fan’s list of possible standalone movie topics, and plenty of other hijinks. Yes, we said “hijinks”. Get off our lawn!! 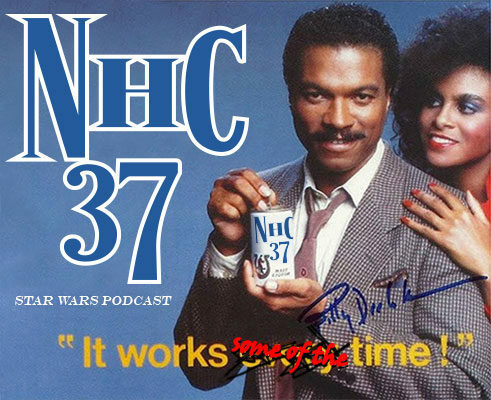 NHC – May 7, 2017: The Last Jedi Trailer and More Star Wars Celebration! Greetings and awkwardly long handshakes, Herders! 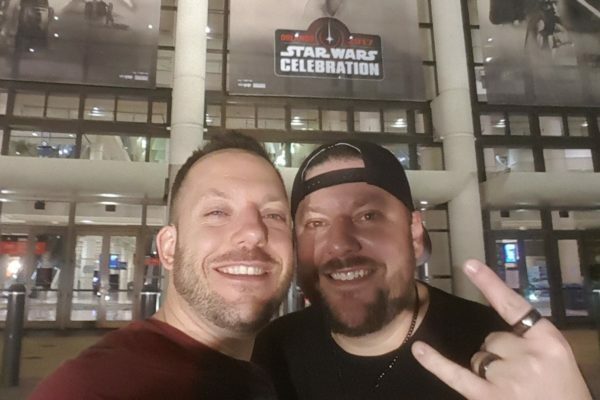 We had so much to say about Star Wars Celebration Orlando, we couldn’t cram it all into a single episode. We managed to cram it into 2, though! In this episode, we give our thoughts on The Last Jedi trailer, talk more SWCO stories, spoil a book for Jon, and discuss the real-world problems of Star Wars costuming. 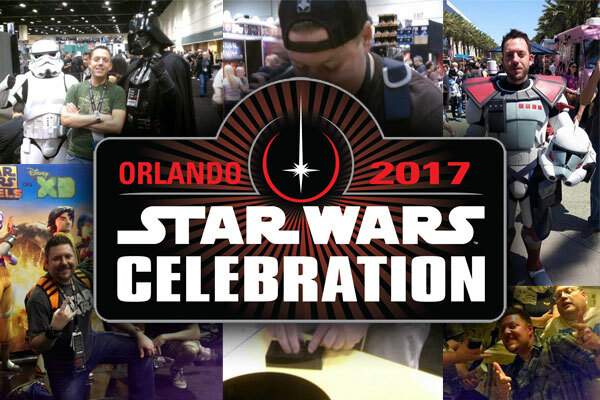 Hey, have you heard of this thing called Star Wars Celebration Orlando that happened last week? We were there! 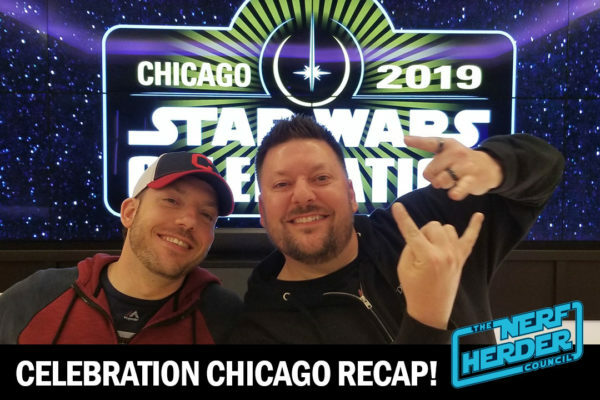 From all the panels, after hours shenanigans, official news releases, and stories from the show floor, we run down everything we can remember and speak of publicly that happened on our trip. 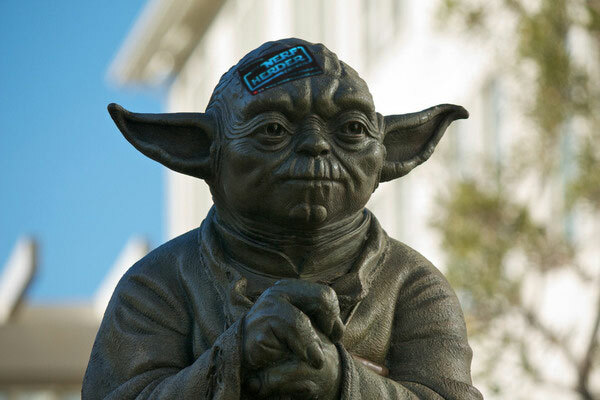 We’re a mere 4 days from Star Wars Celebration Orlando!!!!! We’re too geeked to talk about anything else, so we don’t. 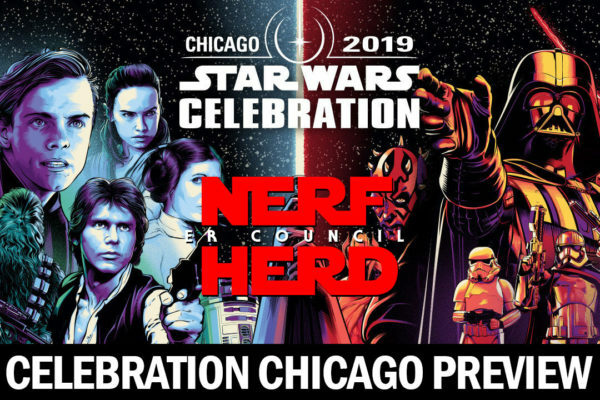 We look over the recently released panel schedule, calling out the can’t-miss and won’t-bother events, do a little on-air trip planning, and as usual, scheme how to crash the events they don’t want us attending. NHC: March 26, 2017 – WTF Maul?! 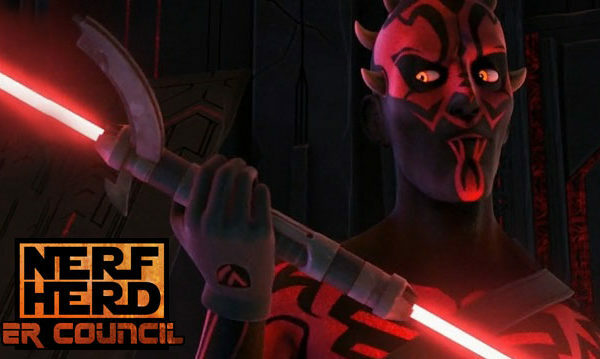 Who’s got horns, a red and black face, and got the finger in his latest appearance on Star Wars: Rebels? Hint: it’s not Obi-Wan. 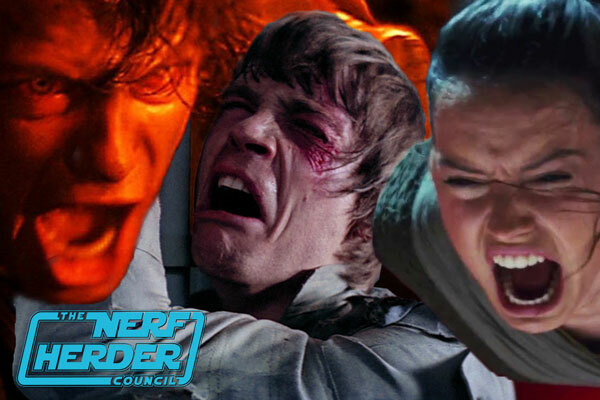 We all knew the day was coming when Maul had to face Kenobi again, but this… this “fight” left the Council feeling as cold as a Tattooine night. 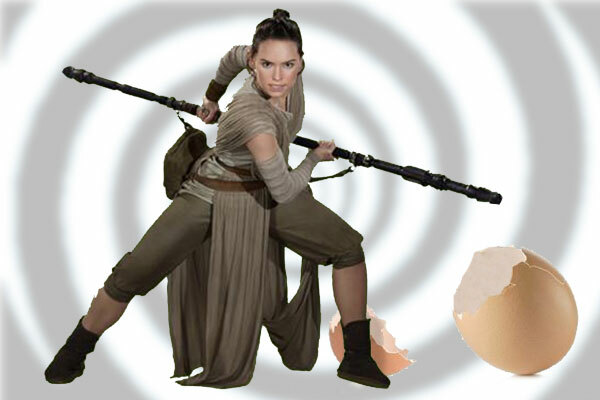 Also on the episode, we discuss the possibility of The Last Jedi going back to the start – but of what?? Tune in to find out! Not much happening in Star Wars this week, which is rare! We look ahead to the rest of 2017 and discuss the major events coming up on the Star Wars calendar – and there are a LOT: Rebels, Celebration, Force Friday, The Last Jedi, comics, books, video games… it’s a great time to be a Star Wars fan!